This is my favorite time of year to set intentions for the NEW YEAR! I love the quiet of the time between Christmas and the start of the New Year. A perfect time of year to put pen to paper to connect with the creative world and channel our heart's desire. 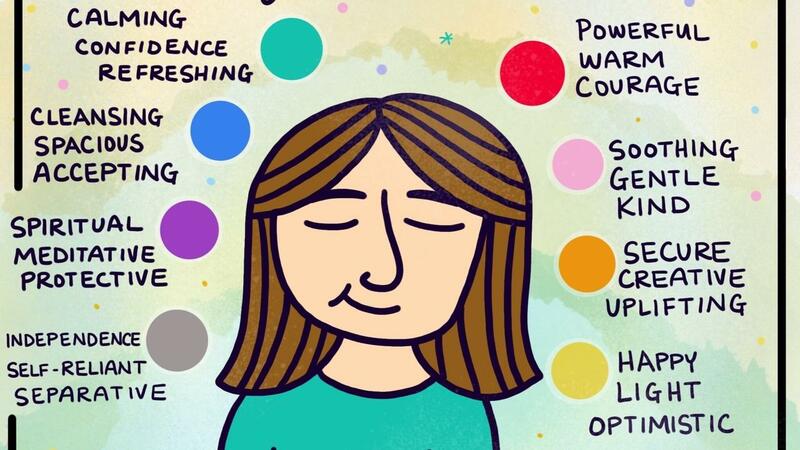 When you quietly doodle, dream and discover - you can set magical intentions for the New Year. 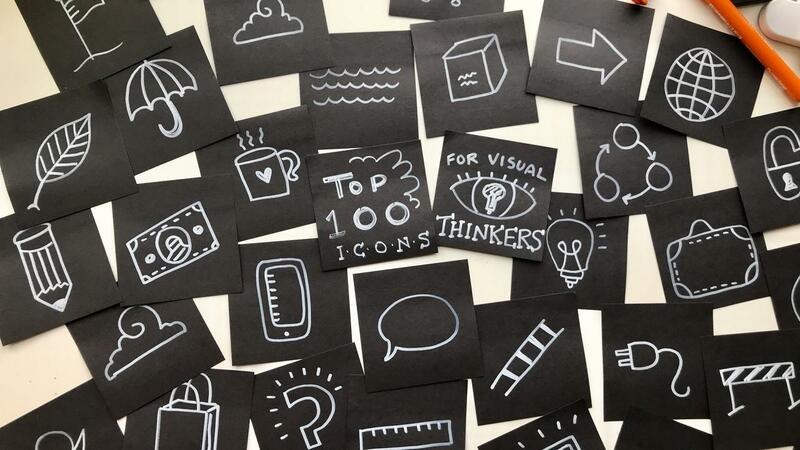 Are you a visual notetaker? 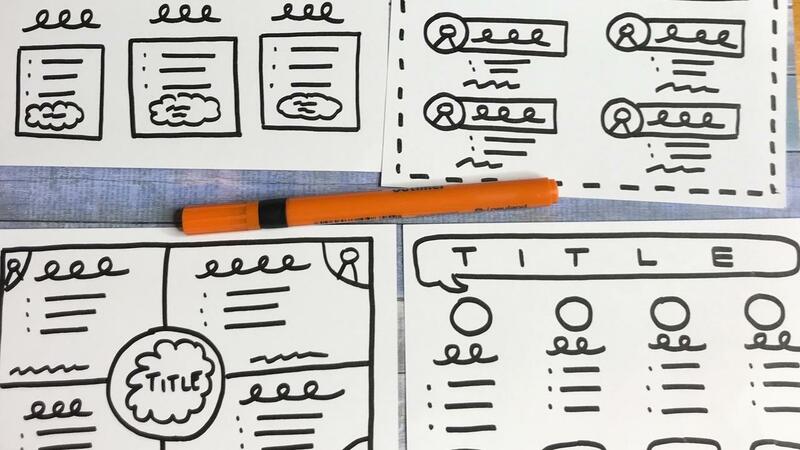 Are you working on your Graphic Recorder Skills? Trying to figure out how to fit everything you hear on one page? 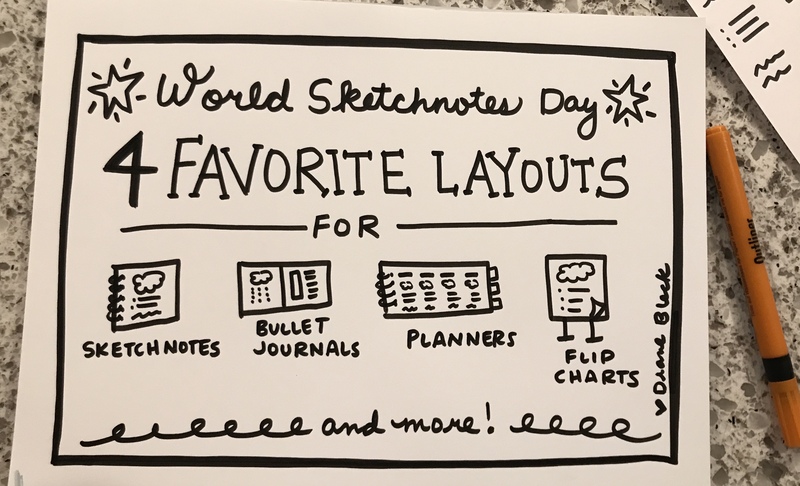 Diane Bleck, the Founder of the Doodle Institute did a wonderful lesson LIVE on Periscope sharing her 4 FAVORITE LAYOUTS for taking Sketchnotes. I truly feel like this has been the best SUMMER ever!! I hosted the Doodle Summit in June and then took the most of the month of July off to vacation and be with my sweet children and family. Why should I doodle every day? Practice makes perfect. And it takes a lot of work to make something look so easy. 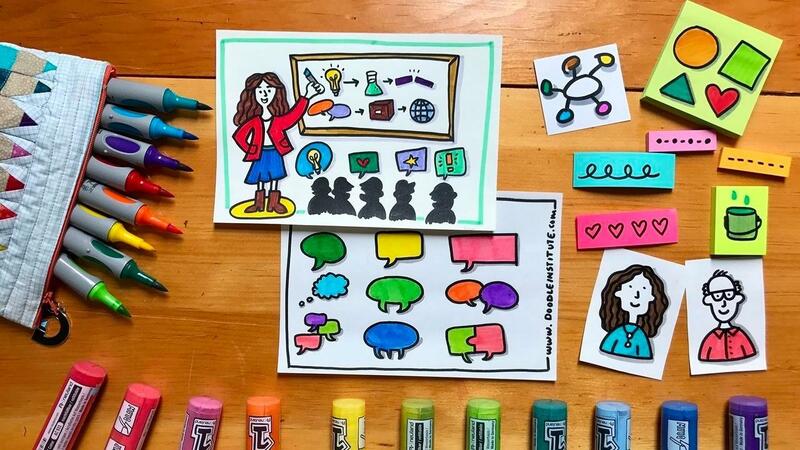 I began my career as a Graphic Facilitator for Ernst & Young in 1996 and over the years I have evolved into an Innovation Strategist partnering with others to bring ideas to life. 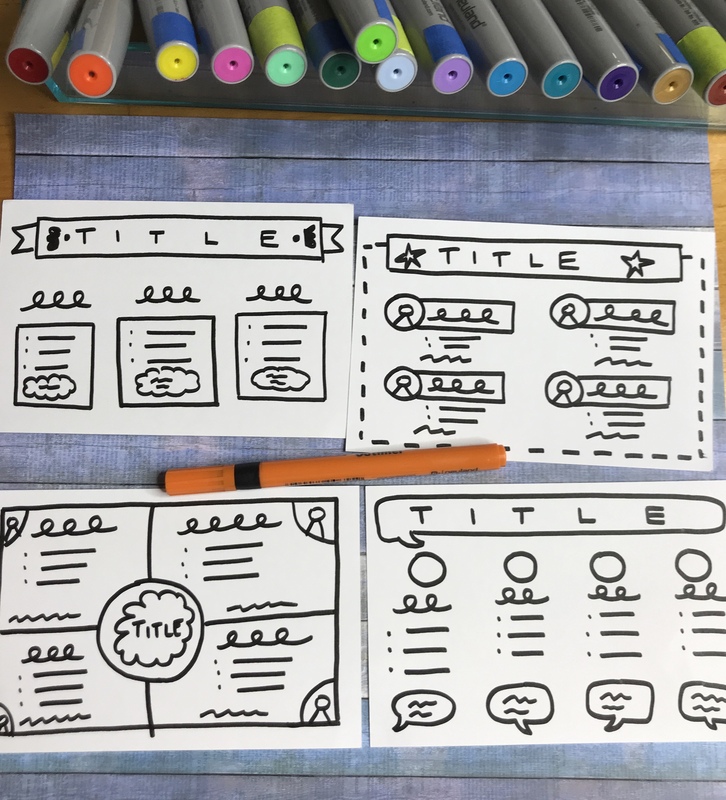 I absolutely love working with individuals and teams using my doodle superpower to think through processes, strategies and new products. Unlock the MAGIC of your Markers! 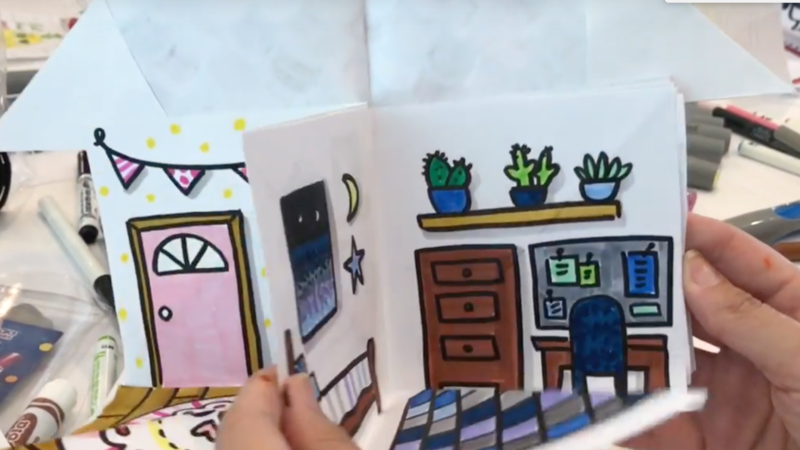 The Doodle Institute is one of the only learning environments that encourages our students to DOODLE YOUR DREAMS. 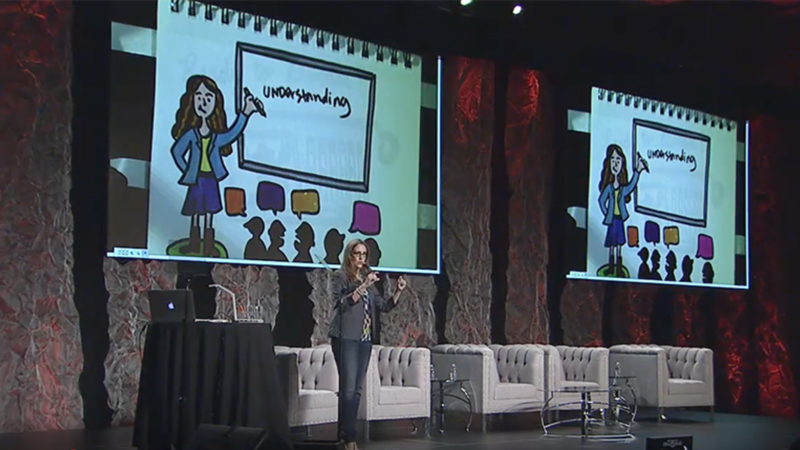 We want our students to understand the power of Visual Learning. We believe when you put pen to paper, you open your heart channel to ideas, insights, and inspirations. For the last 20 years, Diane Bleck has operated her own creative business working with companies large an small to bring IDEAS to LIFE! Diane Bleck's work has earned her a stellar reputation. She has been an Innovation Strategist, Executive Coach & Graphic Facilitator for almost twenty years. Working with clients like TEDMED, Wired Magazine, Coca-Cola, Consumer Reports and even Google to create "Solutions You Can See." She has completed over 250+ corporate projects in North America, Europe, Canada, Australia, and Africa. 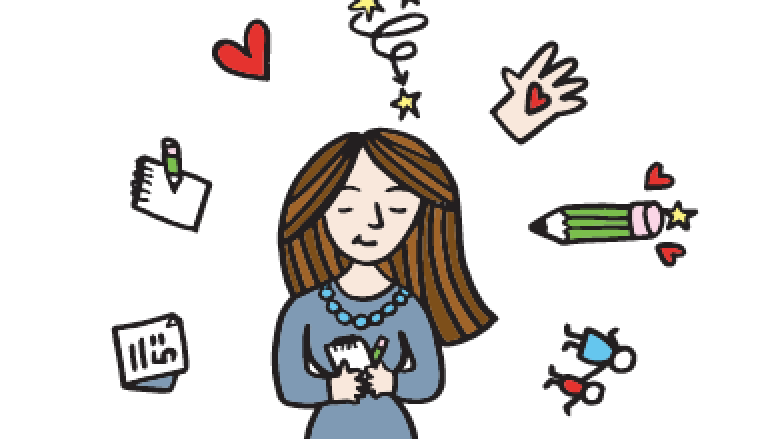 She is on a mission to unlock creativity at Home, School, and Work. How Does Color Speak to You? How does color speak to you? I still remember the day in October about 15 years ago when I stumbled into a bookstore in London. It was raining outside and I wanted to find a quiet place to wait for the storm to pass. I love walking the aisles of a bookstore in a new city. 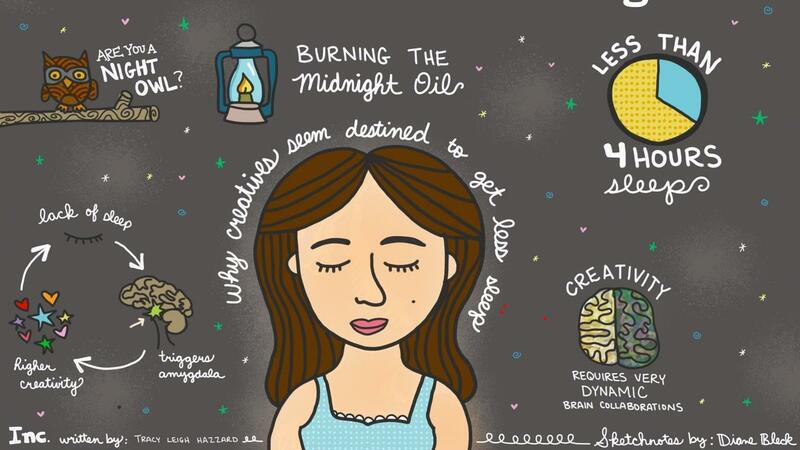 Thank you @Inc for this great article on #Sleep and #Innovation - What I find incredibly funny is that I stumbled on this article late and night and could not help myself but create a doodle infographic. Oh, the irony as I read the article and thought, "No Wonder I am Up Doodling at Night!" You are what you think, and what you think will appear in your work. More than anything, doodling is a mindset. When we look at famous visual thinkers throughout history and in modern times, we see they share some similarities. 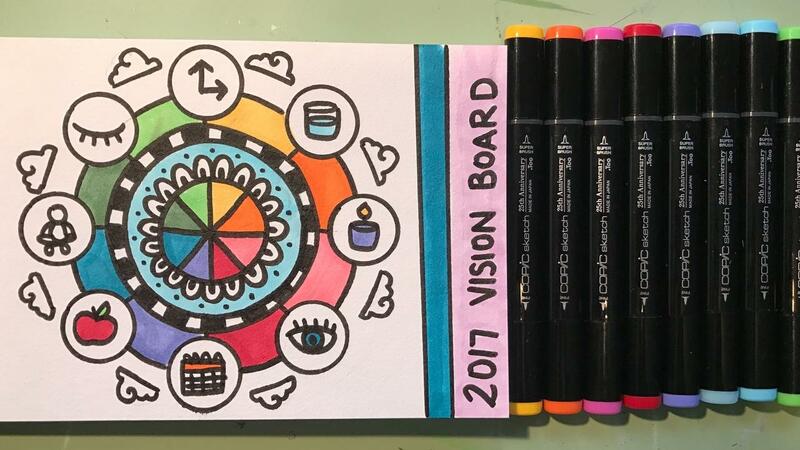 Join the *FREE* Doodle of the Month Club!